If your cell phone contract is up for renewal in 2018, then you're in luck because a host of flagships from the industry's biggest (and smallest) players are just around the corner. 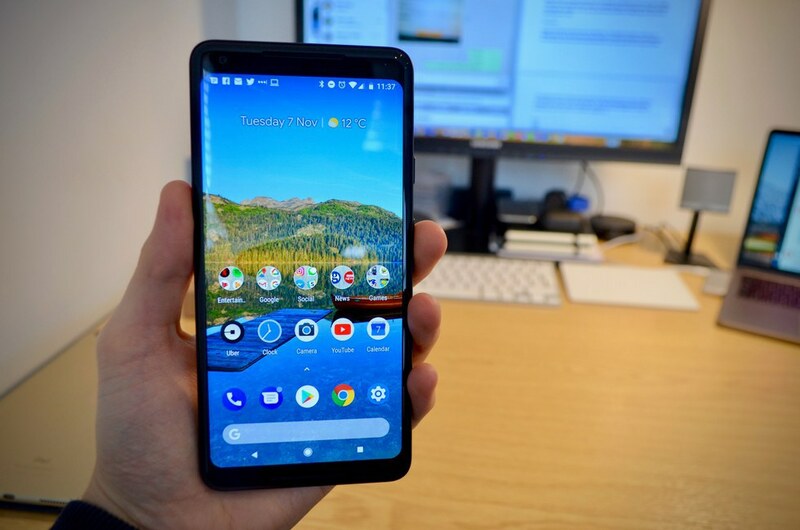 Of course there are the usual suspects - the next iPhone, the Google Pixel 3, and one or two new models from Samsung - but smaller brands like OnePlus, Nokia and Razer are also in the running and deserve your full attention. Here are the 14 smartphones we're most looking forward to between now and the end of 2018. This list would be impossible without the iPhone, so here it is at the very start. But for 2018 we're less sure than in previous years about what Apple has up its sleeve. Will the iPhone 8 and 8 Plus be replaced by the 8S and 8S Plus, or will the company skip to 9? And what will happen with the iPhone X? There have been mixed reports about how well Apple's $999 flagship has sold, with claims that it won't get an immediate successor later this year. Others claim there will be an 'X2', a larger flagship called the X Plus, and a large but lower-priced 6.1-inch iPhone to replace both the 8 and 8 Plus. Finally, there is the iPhone SE. Apple launched this phone in March 2016 and it sold well, becoming the UK's best-selling smartphone for a time later that year. Two years on and, despite it still looking great, we hope Apple gives its cheapest handset a performance boost in 2018. 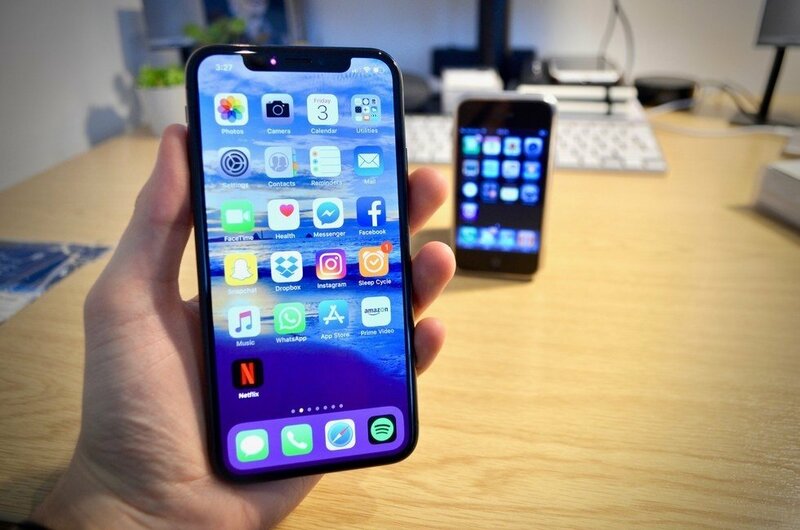 As for when these handsets will arrive, we are confident in saying September for replacements for the iPhone 8 and X, but the SE2 - if it actually happens - is more of a mystery. Google launched its first Pixel phone in October 2016 and its second in October 2017, so guess when we expect the Pixel 3 to arrive? Yes, that'll be October. Not much is known about the handset for now, but some recently-discovered Android code confirms that Google is indeed working on a Pixel 3. It will likely be developed with the aid of HTC's former R&D division, which Google bought for $1.1 billion in early 2018. The rumor mill claims there will be three versions of the Pixel 3, instead of the usual two (one regular size and one larger). Of these, two will be classed as "premium" and the third will be "high-end" - a similar approach to that of Apple with the X, 8 and SE. The Pixel 3 will likely be our first chance to try out Google's upcoming Android P operating system. Part of us is surprised the niche Galaxy Note is still on sale and receiving annual upgrades - not least with the Note 7 being pulled from sale after several exploded. With the Galaxy S series getting larger and more capable each year, the Note's USPs are slowly being taken away by its cheaper, better-selling sibling. But all that being said, Samsung remains committed to the Note with its S Pen stylus sidekick, and we can expect the ninth generation to arrive later this year. Samsung usually reveals the new Note during its press conference at the IFA technology show in Berlin, Germany, so we can expect to see the Note 9 at the end of August. 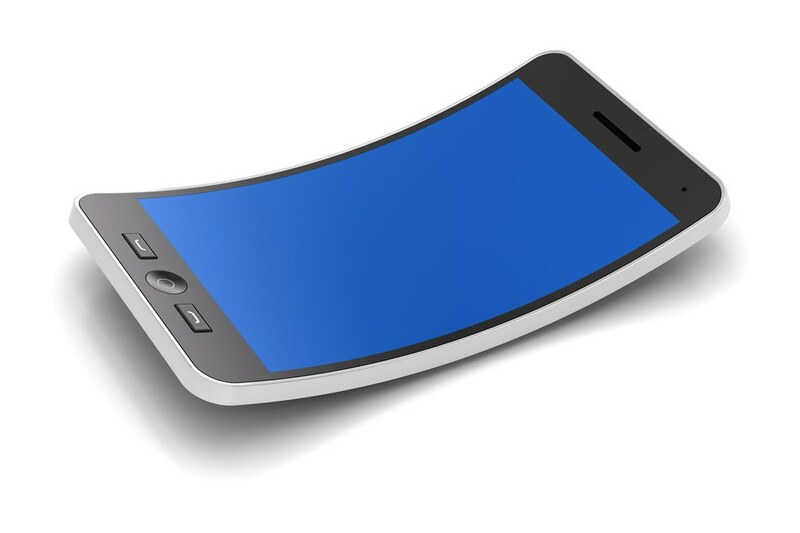 Rumored for years but finally tipped to arrive in 2018, this is Samsung's attempt at a bendable smartphone. Known internally as Project Valley, the device is expected to have two displays (one on the front, plus one on the back) and fold open to turn into a small tablet. Patents suggest the handset had been in the works at Samsung for some time, although it is likely to initially launch as a limited-edition device in the company's native South Korea. A prototype of the Galaxy X was reportedly shown off by Samsung in private at CES in January, so it could make a appearance during the IFA presentation in late-August. Expected to land around May, the HTC U12 and U12+ have leaked extensively in recent weeks. The larger model is expected to have a 5.5-inch display, a fingerprint scanner, and a 12-megapixel, dual lens rear camera with optical image stabilization. 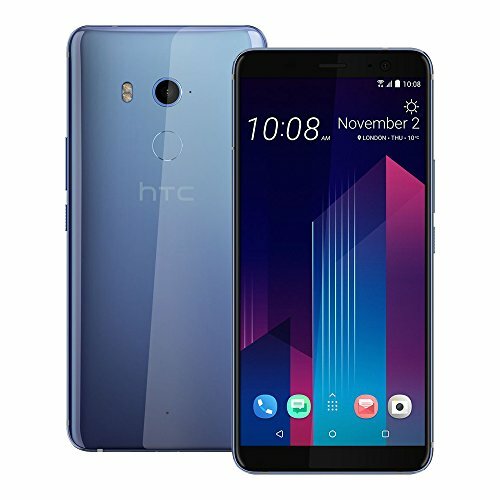 It is also tipped to feature Edge Sense 2, the second generation of HTC's technology which launches apps and performs functions with a squeeze of the handset. The HTC-built Google Pixel 2 also has this system, where it is used to launch Google Assistant. Speaking of assistants, the U11 has Amazon Alexa so we're expecting the U12 to include her as well. LG was a no-show at Mobile World Congress in February, so it is now expected to reveal its next flagship at an event in either May or June. Likely to be called the G7, this will be LG's first phone to arrive after the launch of its new ThinQ smart home system, where compatible devices like televisions and smart kitchen appliances all communicate with each other. The G7 may well act as a hub to control all of these. An outsider in today's smartphone race, Lenovo-owned Moto is expected to launch the Z3 family later this year, consisting of the Z3, Z3 Play and Z3 Force. They are all tipped to have 6-inch displays with narrow bezels, as is the current trend, while the Force will have the highest resolution and the most powerful processor. The Moto Mods system will likely make a return, letting owners snap on new accessories like improved speakers or a projector. Although cleaver and a sign of genuine innovation, Moto Mods is yet to become the success story Lenovo - and former Moto owner Google - was hoping for. Now an Android smartphone maker, Nokia is expected to announce a new flagship called the 9 at this year's IFA tech show. Rumors claim the phone will have a 5.5-inch display with an embedded fingerprint reader. This must-have feature is being worked on by other manufacturers, but so far industry heavyweights like Apple, Samsung and Google have failed to bring it to marker. 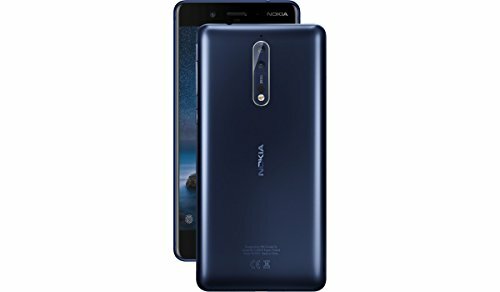 Elsewhere, the Nokia 9 is tipped to have a water-resistant, all-metal body and a screen which curves over the edges like the Samsung Galaxy S9. A 22-megapixel, dual-lens Carl Zeiss camera is also expected, along with a 12MP camera on the front. Once known for its unconventional sales strategy and referral system, OnePlus is now a heavy-hitting smartphone maker capable of taking on Samsung at little more than half the price. Due to arrive in May, the OnePlus 6 is said to have a facial recognition system secure enough for mobile payments and a display 'notch' like that of the iPhone X. 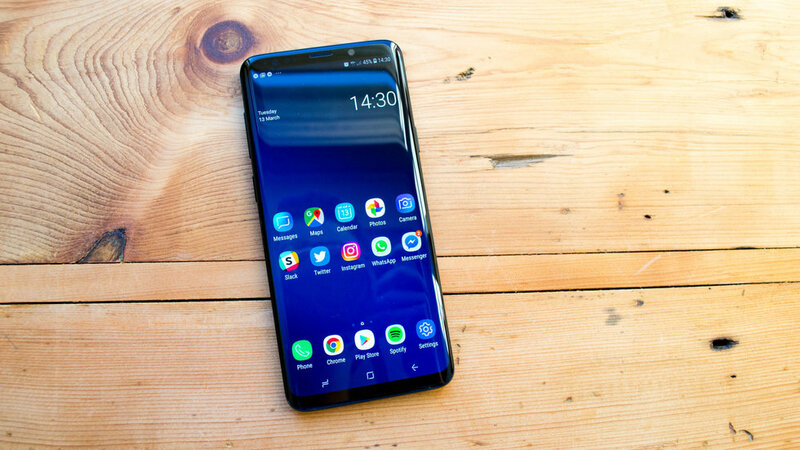 The phone is said to have 256GB of storage - more than most of its rivals - and a huge 8GB of RAM, which is double what the Samsung Galaxy S9 has. The price could be higher than we've seen from OnePlus before, as company co-founder Carl Pei recently said on Reddit how $800 or more wouldn't be out of the question for future handsets. The first Razer smartphone from 2017 was built specifically with gamers in mind. It was the first handset to support a 120Hz refresh rate and had deliberately large bezels to make mobile gaming more comfortable. The next model is expected to land at IFA and go on sale sometime in September. We suspect the 120Hz refresh rate will remain, along with the phone's ability to snap into a laptop dock, acting as both its processor and trackpad. But beyond that, little is known for now. We'll update this article when we know more.